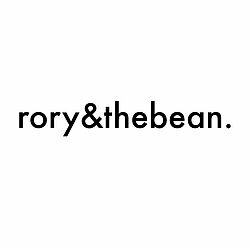 Rory & The Bean is an online children’s décor store based in the foothills of the Pennines, UK. 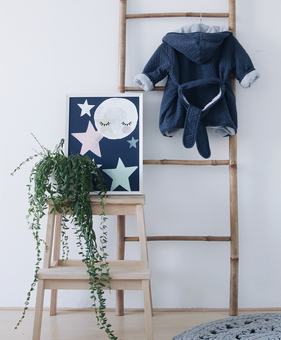 Our mission is simple – we believe in modern design with a minimalist edge, that less really is more when it comes to children’s interiors. 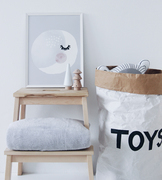 Design inspiration chiefly comes from the in vogue Scandinavian climes. We have developed diverse reaching collections which play on textural pieces, pattern work and visually stimulating monochrome designs. 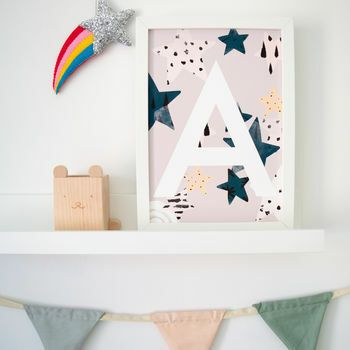 Counterbalancing the adult’s contemporary and off-centre sensibilities, their constantly changing developmental stages, emerging personalities and mannerisms are a huge influence on the range, and we aim to project that into our future works. 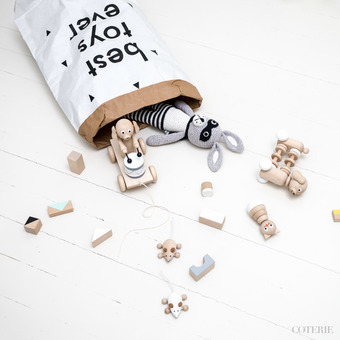 The team consists of Andrea – the chief creative director – business strategist Simon, and our executive creative directors, Rory – the 4-year-old toddler who can be as endearingly destructive as he is creative – and an energetic and wildly imaginative 9-year-old – Noah “the Bean”. Join us on our exciting journey! 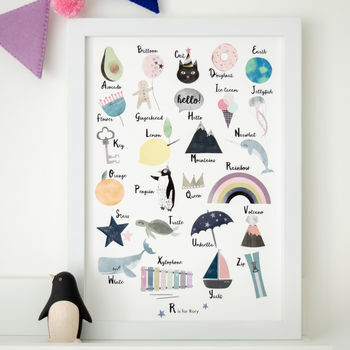 "Love this print, the illustrations are so lovely!" "The print is amazing. 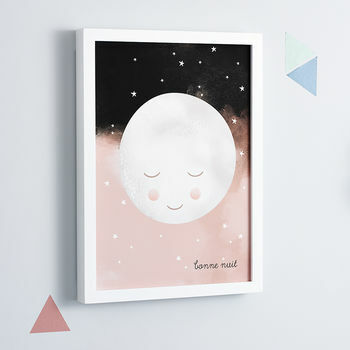 I bought two similar ones and have them in matching frames, they are perfect for my daughter's bedroom." 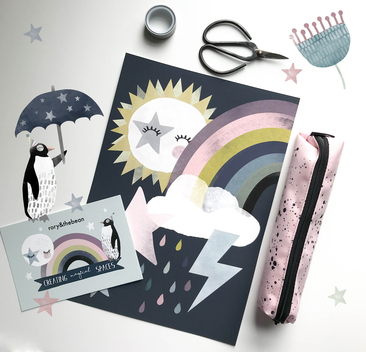 ""modern prints, proof that kids art can be cool" "
All paper goods will be processed and dispatched within one day of ordering.